With every passing year I look forward to the next installment of Nintendo’s Professor Layton series. 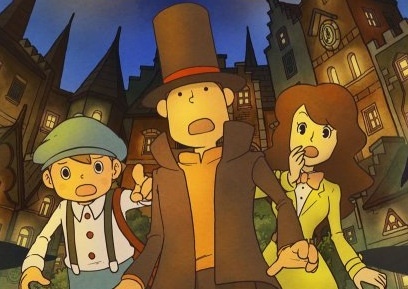 This year was no different, as Professor Layton and the Last Specter was recently released. As it is the fourth entry in the series, I expected a nearly flawless game. Despite the few hiccups I noticed, the game delivered in nearly every aspect. 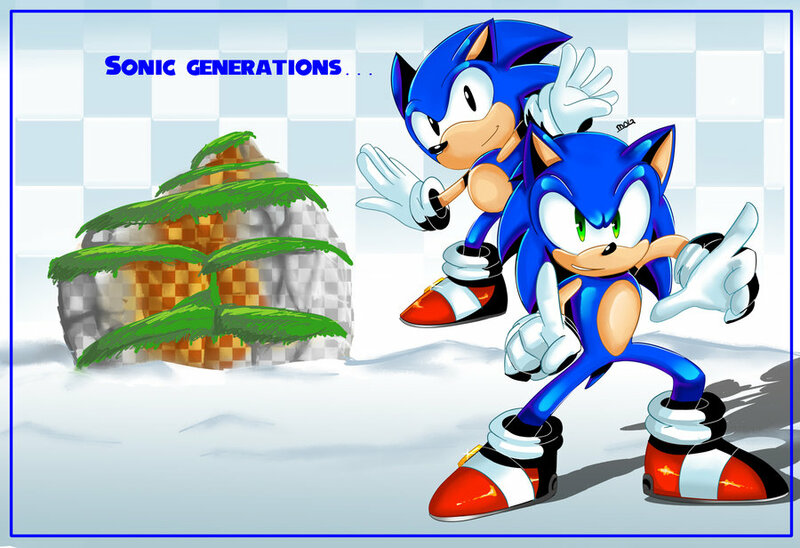 A compelling story, fantastic art design, and a plethora of puzzles were among the things this game did right. The Layton formula may seem a bit stale, but it still delivers a top-notch game that you won’t want to put down.